Austin is home to several major annual events, including the Austin City Limits music festival, held in Zilker Park downtown. Photo: Ashley Garmon. 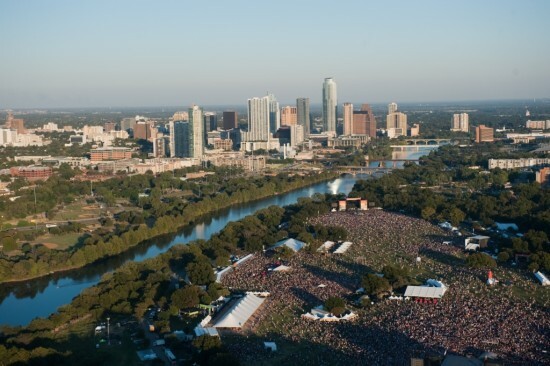 Welcome back to “Great Urban Weekend Escapes.” Since the famous Austin City Limits music festival just finished, it seems like a perfect time for this column to visit Texas’ capitol city. Austin has been one of the country’s hottest, trendiest and fastest rising destinations for several years, and for very good reasons. It makes an absolutely perfect long weekend getaway.